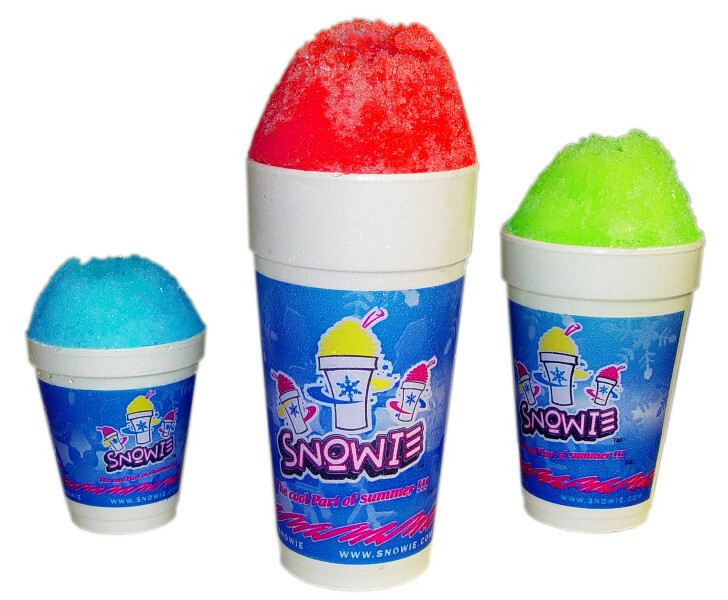 Invite Snowie To Your Next Party! We are so EXCITED! to be invited to your party. We look forward to serving all your guest. We take pride in customer service. 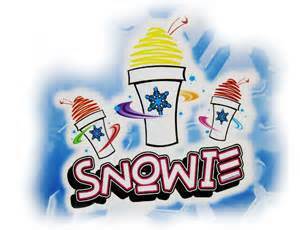 For kids parties the Birthday boy or girl will get a special Snowie. 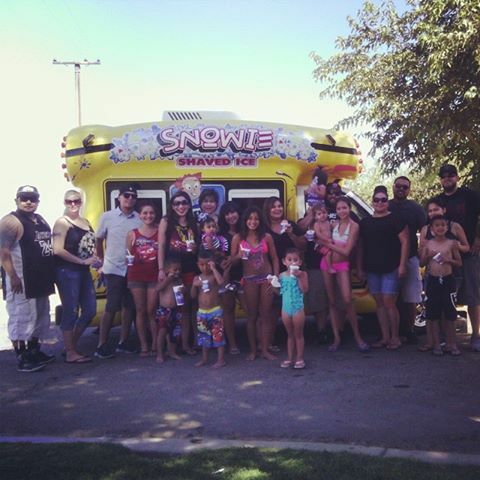 Snowie Shaved Ice of Fresno can serve the young and old. We do Parties for all ages. 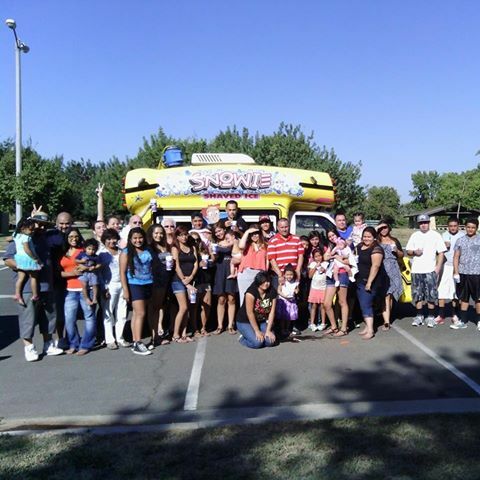 The Snowie bus will bring Joy and Excitement to any Party. 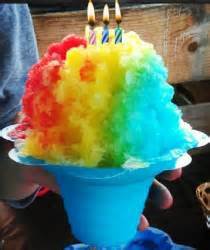 Let a Snowie keep your guest cool and the music keep your party rocking. We know you will have a great time. We do all the work we supply all that you need. All your guest will be talking about how great your party is well after it is over. 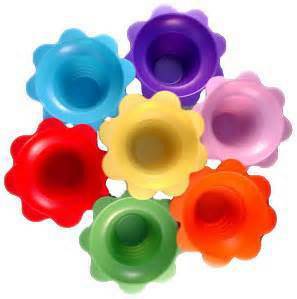 Click Contact us and fill out the form we will contact you. 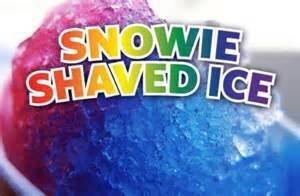 Or call Albert at 559-803-1779 and he will help answer any questions and book your Party.